Owen Sparks is the main character in this Island novella. Uncharted is about Owen, and how he has been working hard since he was in college, to find a gimmick to make big money. He get's together with 4 friends after graduation from UCLA, and decides to start a business called, Dot-com, to get in on the internet craze from the onslaught. Owen and his friends become millionaires. His life becomes very priviledged, and he has anything he wants at the tip of his fingers. The problem is, that everyone else wants what he has too. He finally realizes that he isn't happy with his life, and that no one really cares about him, they just use him for his money. One day he walks away, and doesn't look back. Before anyone realizes what has happened, his shares are sold, and he heads to a remote Island in the Maldives, alone, to get the peace and solitude necessary to change his life and survive. Owen hires Captain Forrester to take him there, and come back every 30 days with supplies. Owen left behind his whereabouts, so it would be known, in a book on a table, but doubted anyone would care enough to look for clues. What started out at a survival escape, and the beginning of something to find himself for 30 days at a time, turned into a year before he met a brother and sister that would change everything for him. Calia, a beautiful young woman with legs for miles, is a rogue traveler with her brother James. They meet Owen, and he convinces Calia to come and check out the Island. Scalia gets James to come with with her to the Island, and that is when the story starts to move. Calia and James are British, and their father took off when they were young. Their mother worked several jobs to take care of them, and when she died, they began traveling. 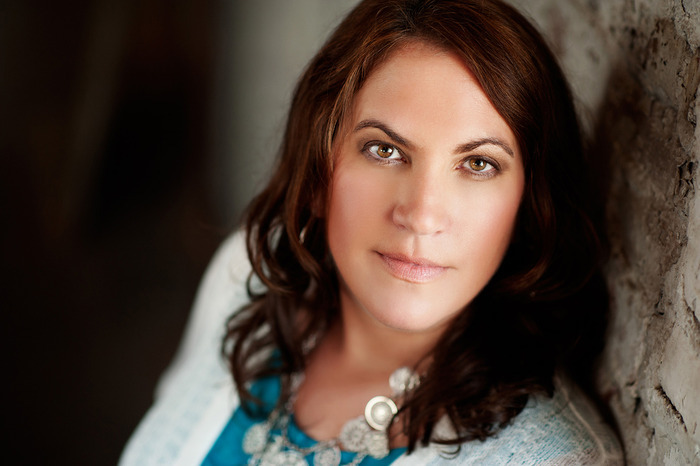 Calia wants to go to Kenya to work with orphaned children. Intermittently, throughout the story it goes back and forth between Owen's story and what happened when he was on the island, and the present while he is at T.J.'s and Anna's, (the two main characters that were stranded on the Island for 3 years in the prior novella, On the Island, in the series) telling them his story, that he feels they may hate him for, once he reveals some unknown secrets. This novella was primarily Owen's story, and it was very interesting. Owen had it made, but he didn't like the way money had changed his friends/partners, and how his sister always used him for what she wanted. Ms. Graves gives us a fully detailed story, with insight into the feelings and concerns of Owen. We feel his pain of being alone, and how he gains strength and confidence, while taking him back to a time he was happiest growing up. 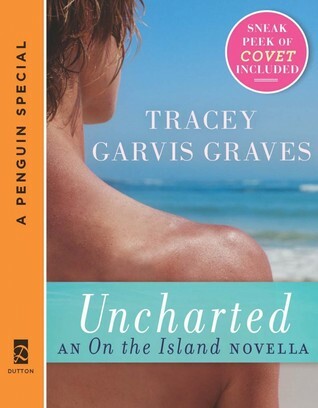 Ms. Graves does a great job intertwining, On the Island, with Uncharted. She gives us answers that were still left opened in the first segment of the series, On the Island. I thoroughly enjoyed the evolution of Owen, how he transforms, and realizes that someone can love him for himself, and not just his money. This novella has mystery's that finally have answers, and wonderful adventures for Owen. There are also heartwarming, loving, and very sad elements to this novella that will clutch at your heart. I was a bit teary eyed reading Unchartered, it was an excellent story of the realities that our hectic lives can bring us to such a breaking point, yet resiliency is always in sight. This is the reality that we live in, and what it can lead us to. I just finished this and loved it! Owen's story was so shocking, to me. Tracey did a fabulous job. Great to hear from you. I was completely thrown for a loop! I kept wondering what is it that he did?! I really enjoyed this novella. How did I not know this novella was even in the works?! On The Island is a favorite of mine! So glad you ladies brought it to my attention! Thank You so much for following our reviews. We are so happy to know that you support our blog. I loved Ms. Graves, On the Island, and her follow up Novella. I am glad that that was good news for you. 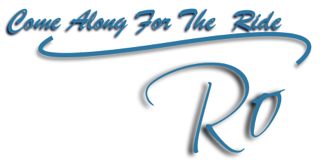 Remember us, we would love to be a part of your review team. I really enjoyed your books, and reviewing them was a thrill for me. Great review! this book looks and sounds awesome have to check it out!